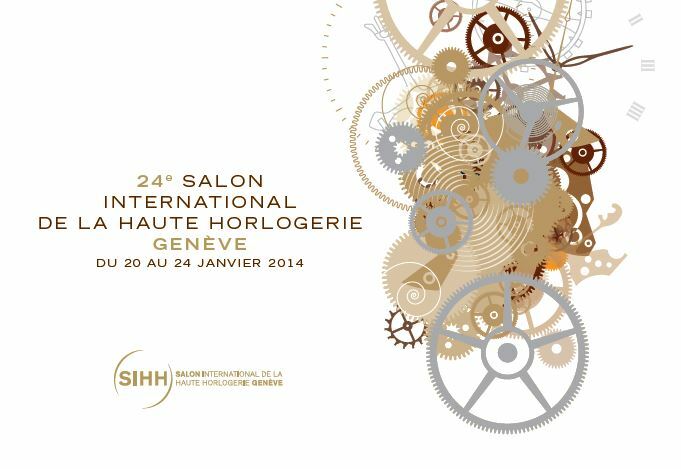 Every year the watch industry celebrates newness and invention at two very important Swiss events: the Salon International de la Haute Horlogerie (SIHH) held in January in Geneva; BaselWorld (held in March in – you guessed it – Basel). 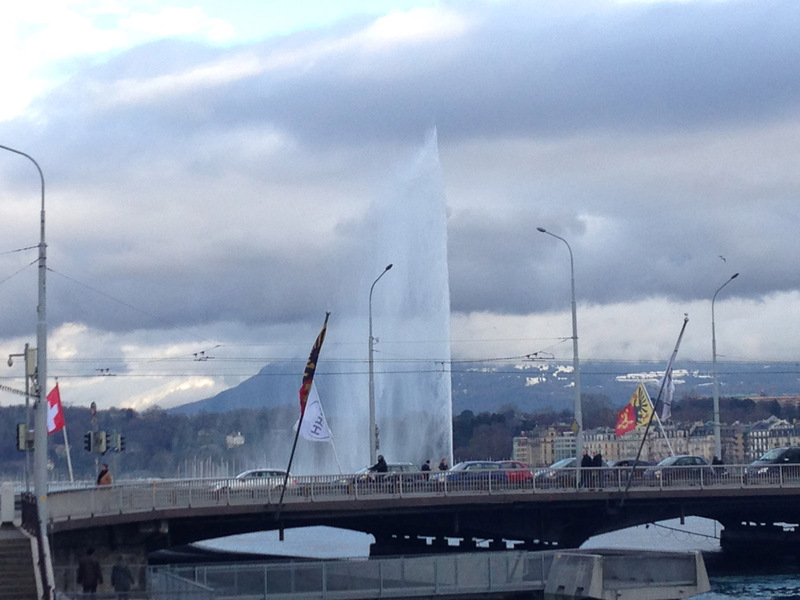 Having just returned from Geneva, I have to take a few minutes to reflect on the show. 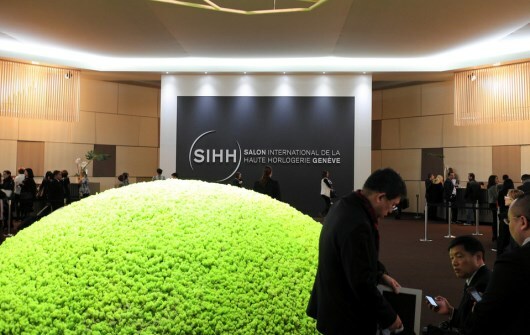 It was the 24th edition of the SIHH and it has certainly changed over the years. 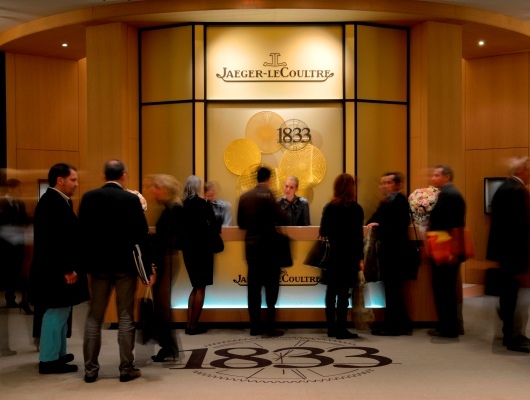 I was there for the first one – when the Richemont Group organized it and a host of non-Richemont Group brands participated. It has since evolved. 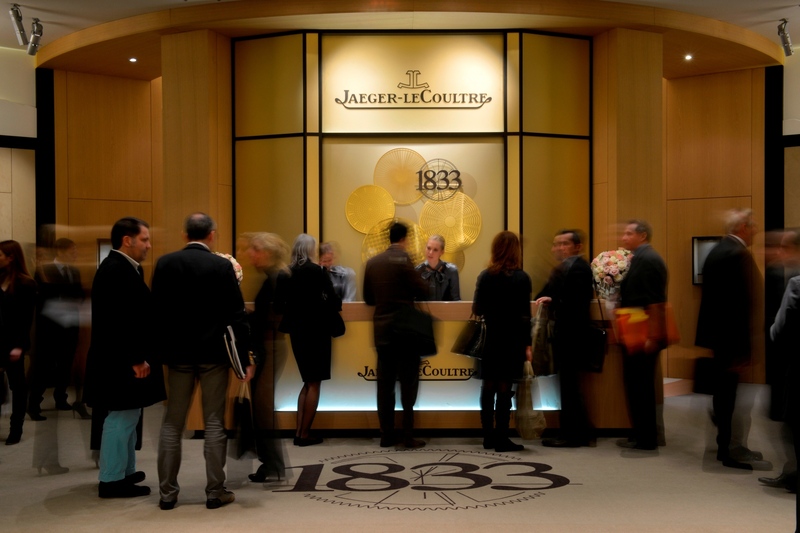 Now, the Richemont Group is King — with every one of its 12 watch brands represented in grand glory. Also exhibiting are several other key brands, including Audemars Piguet, Greubel Forsey, Parmigiani Fleurier, Richard Mille and Ralph Lauren (which has a partnership with the Group for the production of its watches). Needless to say, this is ultra- high-end watchmaking at its best. 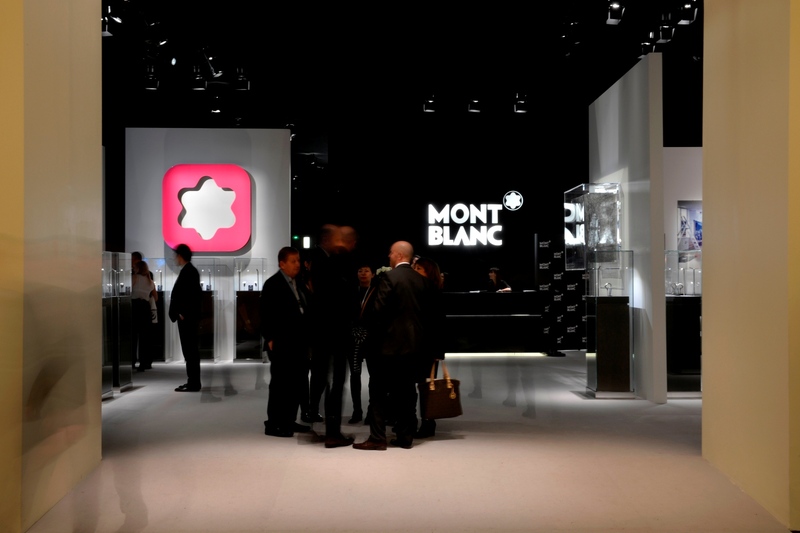 Over the years, though, many other brands have capitalized on the fact that thousands of journalists and retailers descend on the city to see the newest watch treasures that will be making trend headlines for the coming year. 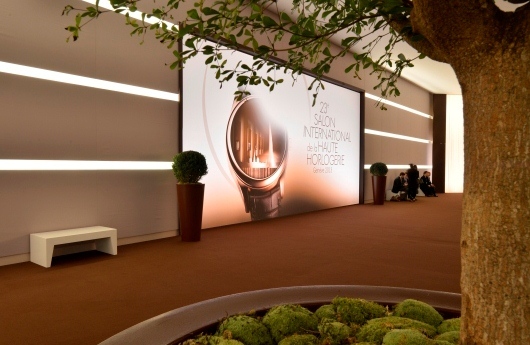 Those brands piggy-back on the SIHH –- exhibiting in hotel suites, boutiques and other places around the city. 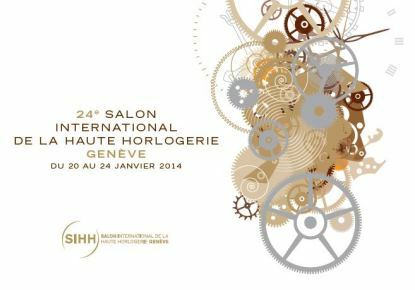 In short, what has happened is the luxury of SIHH is now offset with the dutiful job of running around the city of Geneva for appointment after appointment to see and report on all the other brands, as well. On this trip, which spanned six full days in Geneva, I explored the new timepieces from no fewer than 35 brands. It was an enriching and enlightening experience –- as always. So, what were the highlights of the trip? 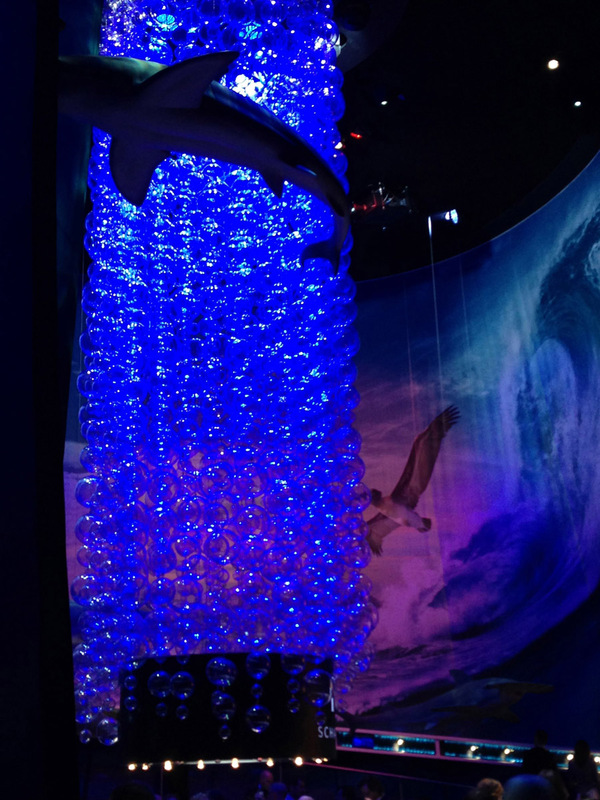 From the fun to the fantastic -– several experiences stand out. At one of the top hotels in the city, a haute-horological brand named Breva was exhibiting its two collections of timepieces. 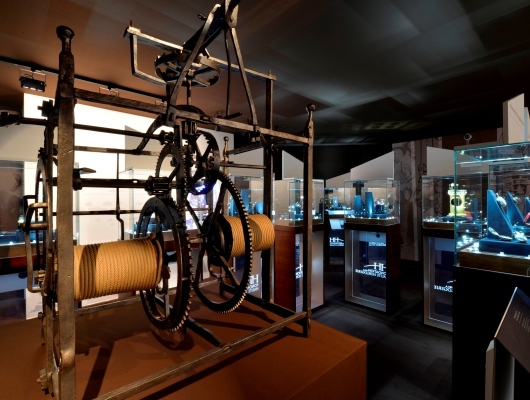 Both revolve around tracking weather and atmospheric pressures via barometers and other instruments. 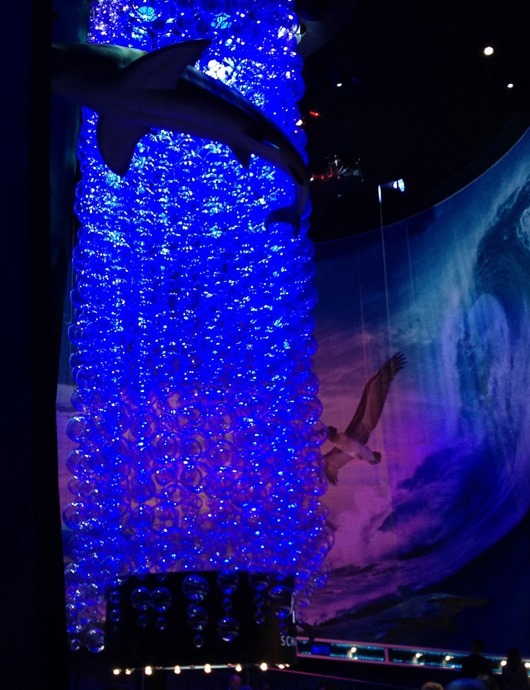 Since the weather in the hotel room was not changing, and because I wanted to actually see the watch work (ever the inquisitive journalist), I braved the hyperbaric chamber that the brand had on hand for demonstration purposes. 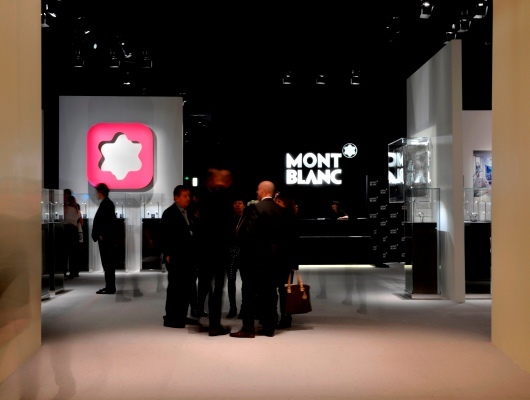 I am told that for the entire week the brand exhibited there, just two journalists opted to enter the chamber. (Really? 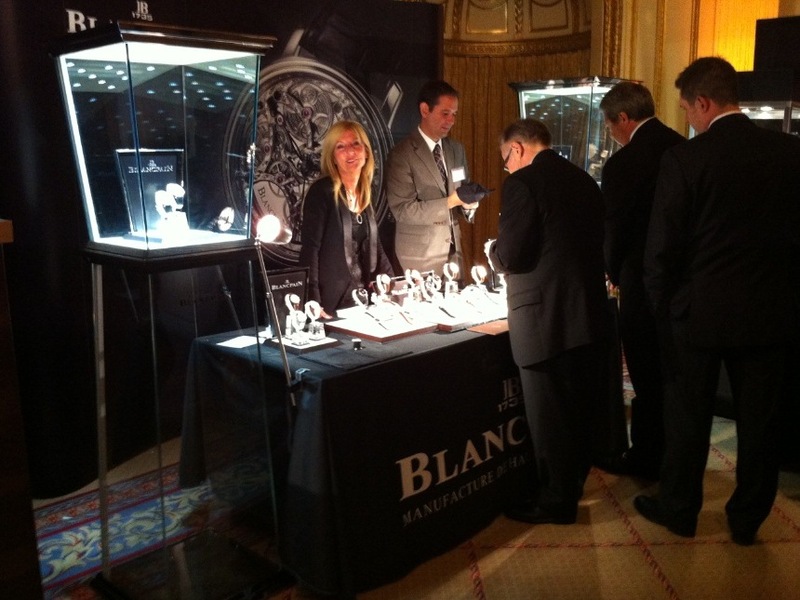 Aren’t we there to see the watch work?!). 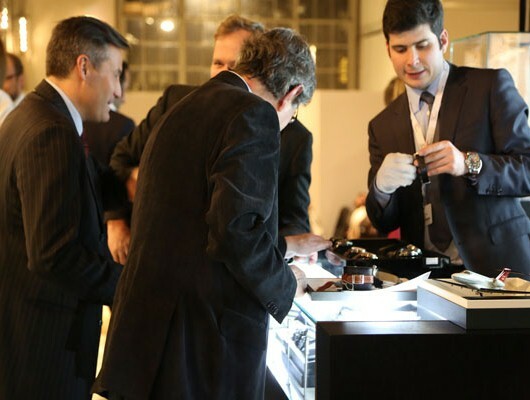 Every year at the SIHH, several brands bring in their brand ambassadors and celebrity friends to share star-studded dinners with attendees. Sometimes these stars are available for interviews, and usually I don’t bother to take too many up on their 15-minute gesture. This year, however, I jumped at the chance to interview screen legend Susan Sarandon. I found Susan to be charming, sincere, eloquent and interesting as she reflected on what time means to her. I was glad I took the 15 minute spot, even though it wreaked havoc with my crazy schedule. 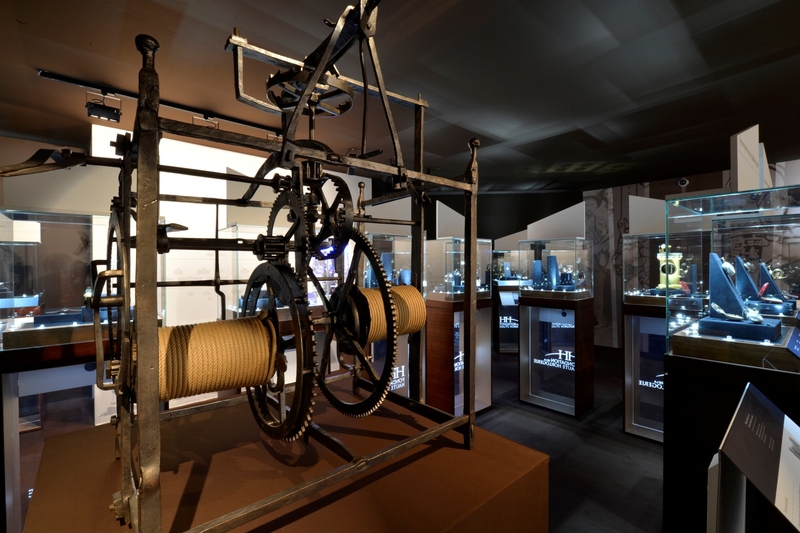 Kudos to Roger Dubuis, a brand that focused this year on blending the tradition of Swiss watchmaking with the turn-of-the-century Steam Punk inspirations and its visionary view of timepieces. Dinner with the brand was held in a steam punk-style building (now converted into a museum) built in the late 1800’s. 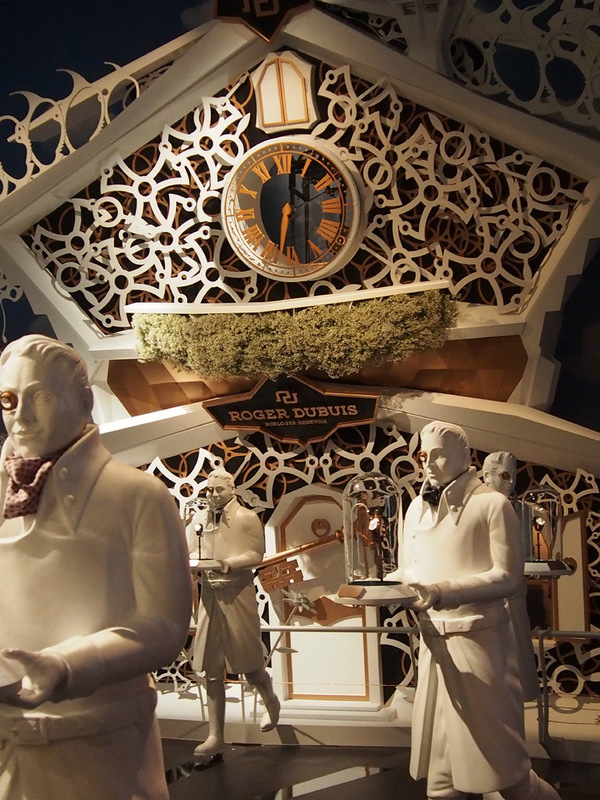 The room was transformed by the very brilliant design director of Roger Dubuis into a turn-of-the-century marvel –- with chandeliers, china and stemware all flown in from Paris for the event. 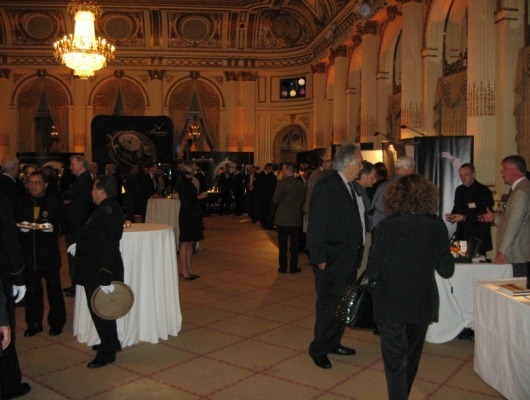 In fact, the stemware was original from the era and added a delightful twist to the evening. 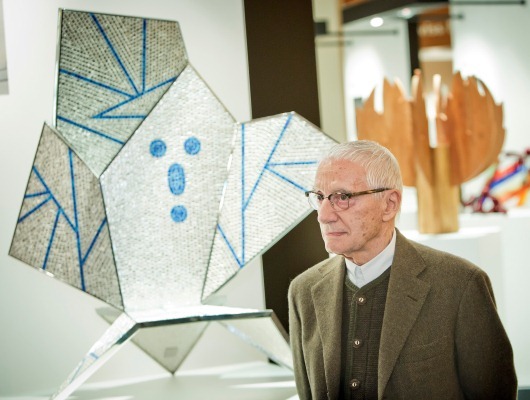 With the theme of looking back, while looking ahead, the room also housed some innovative photography (of people then and now in exactly the same spot as photographed while young), and some unusual sculptures. It was intriguing and inviting. This year I did not receive the usual half-dozen invitations to other luxe brand dinners (was I forsaken or blessed? ), but I was able to spend some real quality time with brand execs at smaller dinners — thank you to Montblanc, Greubel Forsey and Jaeger-LeCoultre for those wonderful evenings (a big shout out to Roberto’s for amazing food). Thank you, too, to Hublot for one of those great nights to recap and relax. As to breakfast and lunch, there was rarely ever time, so thank you to all of the brands that kept me so busy I was able to lose a few pounds on this trip. 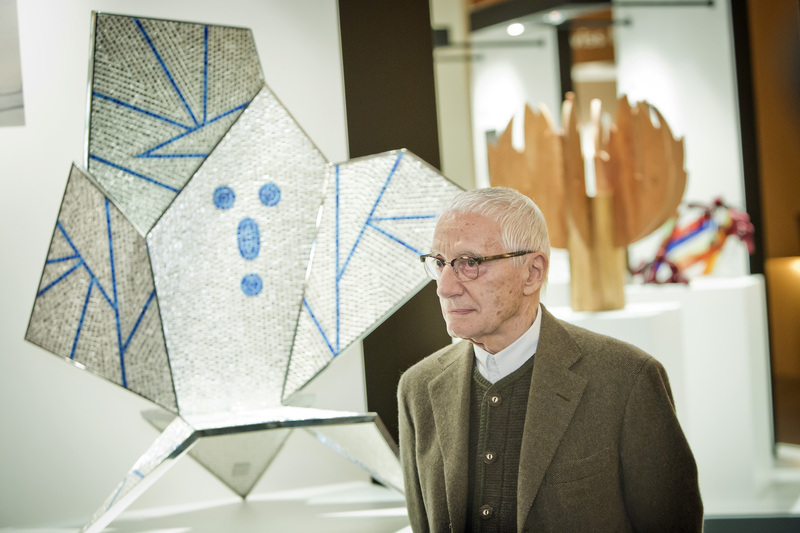 Lest we get all nostalgic over the exhibition spaces, the food, and the fun -– let’s remember why we are there at all: the product. This year did not disappoint! 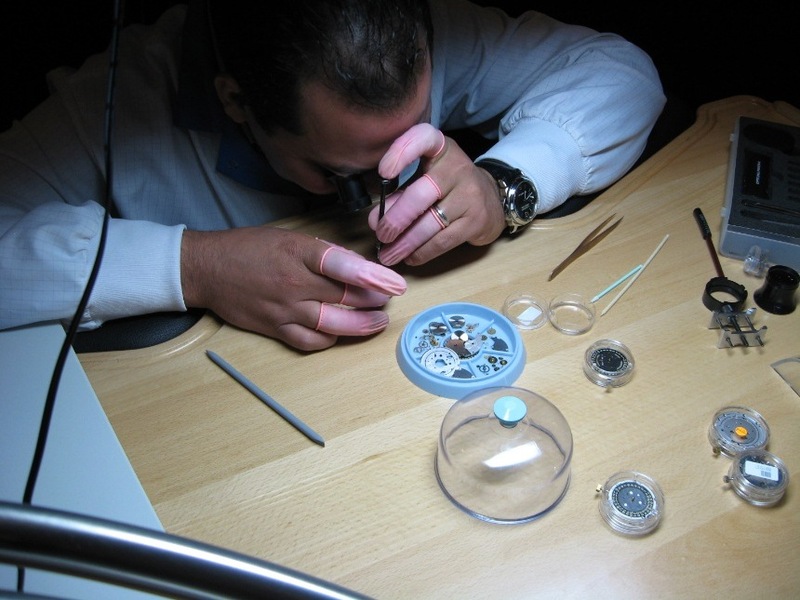 I witnessed some of the most stunning and technically advanced watchmaking. 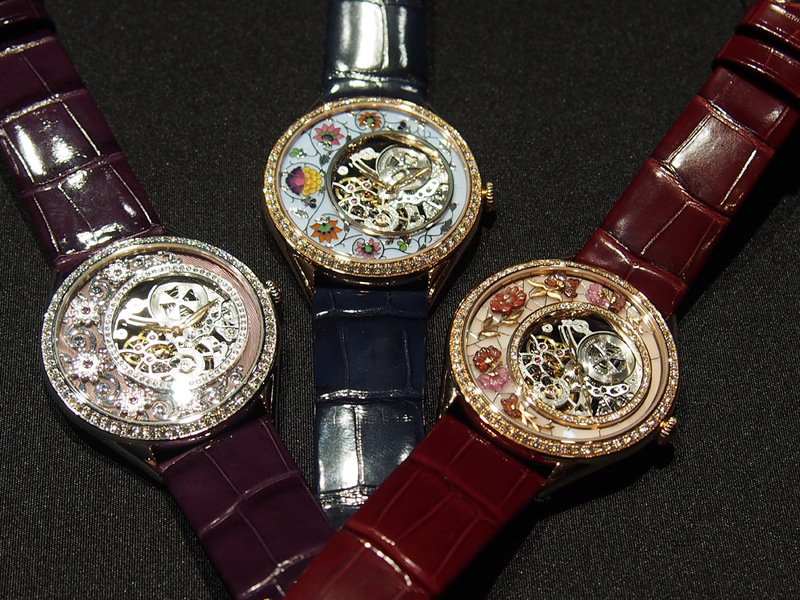 Key trends included amazingly artistic watch dials for women — complete with unusual gemstone treatments, dials made of rose petals –- Cartier stands out here, incomparable enamel and other innovative treatments. 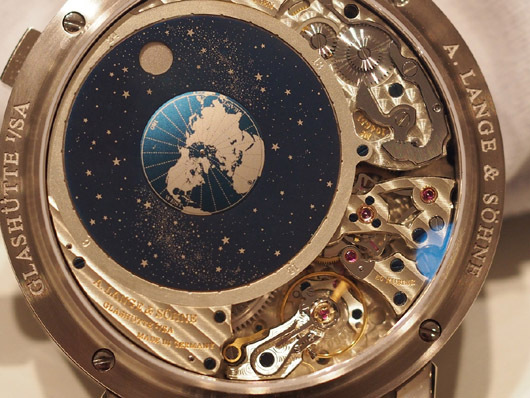 The skies were calling this year, as well, with so many brands unveiling astronomical, celestial and moon-inspired pieces. The highlight: Van Cleef & Arpels, which actually managed to put the planets in 3D onto the watch dial. 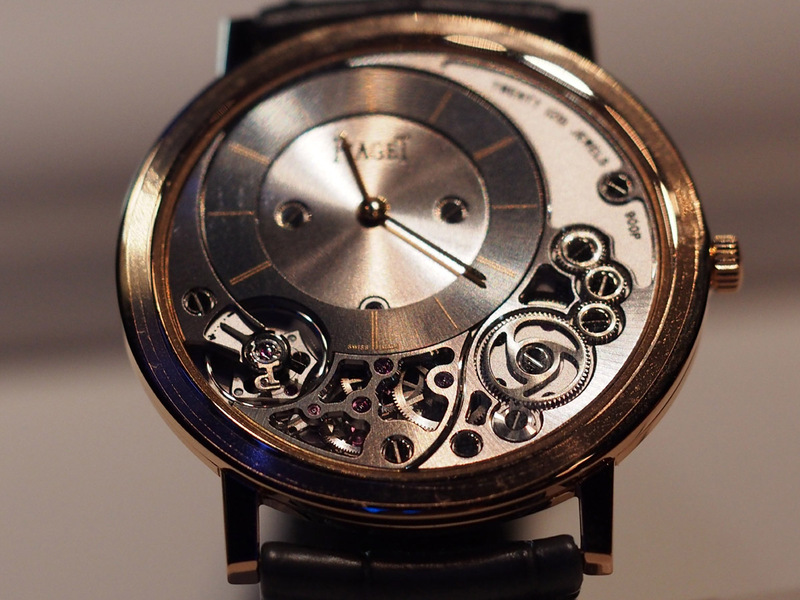 Unusual mechanics bloomed anew with brands such as Piaget reinterpreting the typical watch movement and building it into the case (the 900P caliber) to achieve an incredibly ultra-thin timepiece. In fact, the race was on among the brands to break records regarding the thinnest watch in the world. 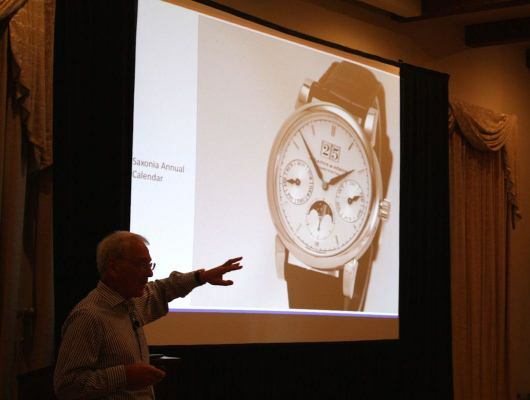 Indeed, many of the timepieces unveiled this January that will make their way to the individual markets around the world in another six to nine months, stole my breath. But that’s another story. Roberta Naas is a 30-year veteran award-winning watch journalist. 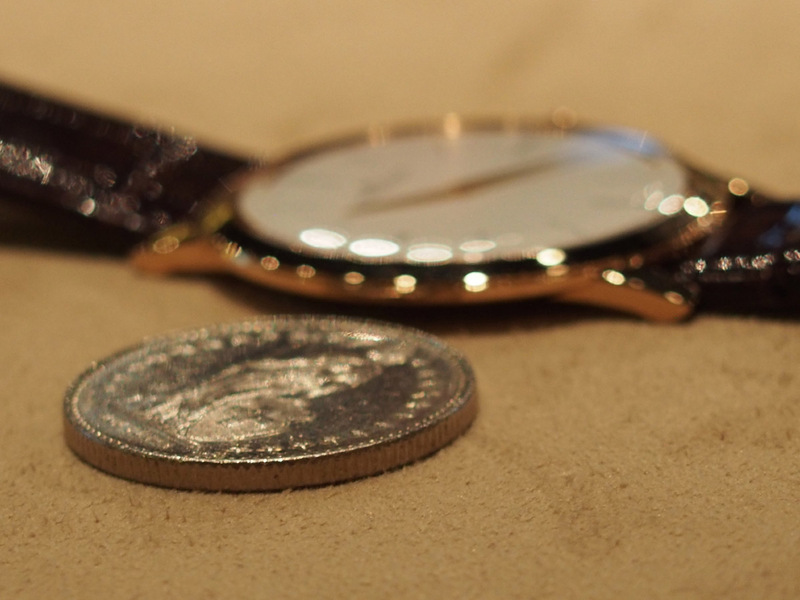 She is the founder of ATimelyPerspective.com and author of five books on timepieces. Roberta travels the world bringing behind-the-scenes news and cutting-edge products to the forefront.